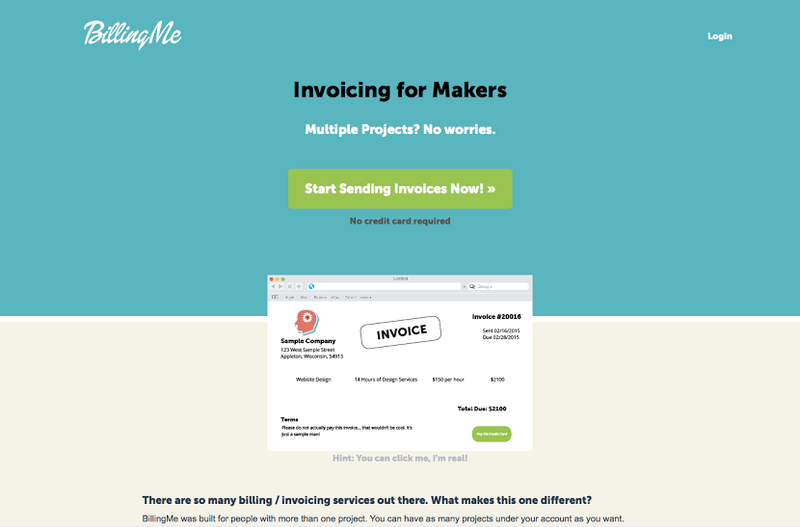 Invoicing for folks with more than one project. 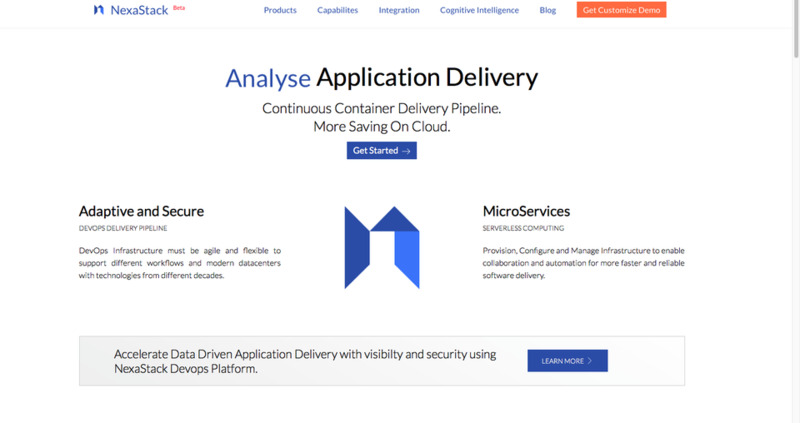 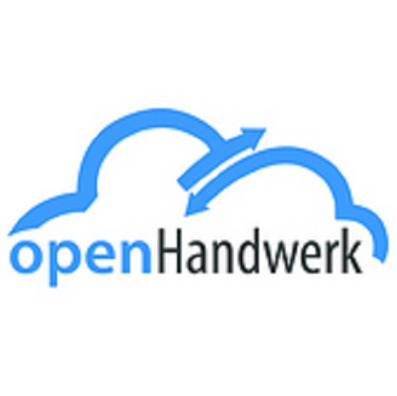 Unifying Platform for Setup, Deploy, Monitor and Secure your application Stack. 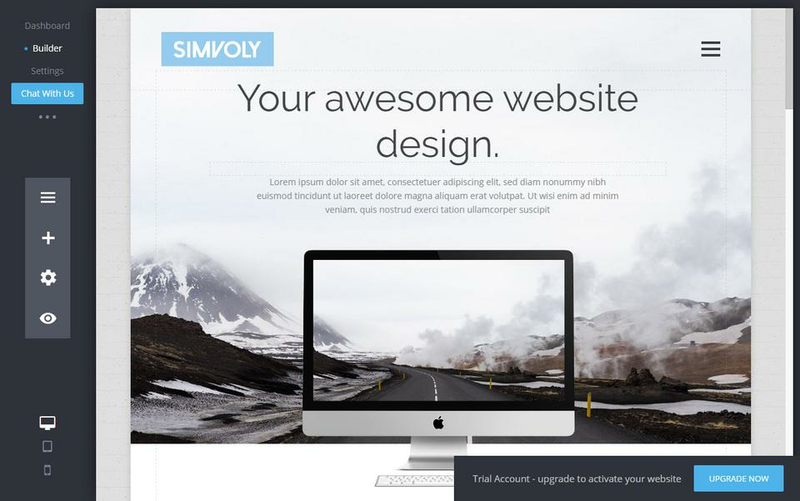 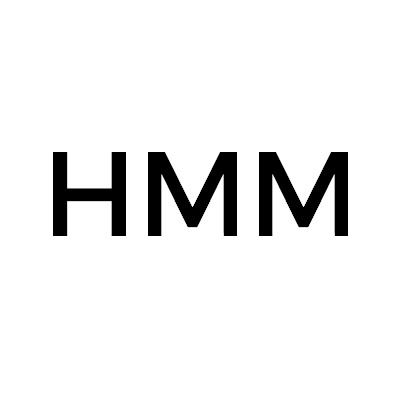 Easiest way to create a beautiful website by anyone - Simvoly.